Where do you begin with China? Its vastness ranges from the East China Sea to mountains passes bordering Tajikistan, while a rich seam of culture stretches back further than almost any other civilisation. 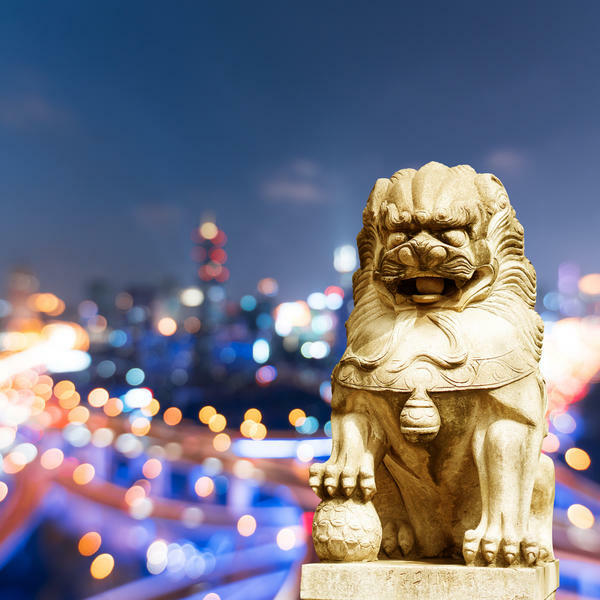 Home to iconic sights such as the Forbidden City, the imposing Great Wall, and the mysterious Terracotta Army, China is one of the world's most fascinating destinations. This superb nine-day itinerary, with the UK's leading Asia specialist, Wendy Wu Tours, is good a starting point as you will find if you want to take in its must-see highlights. You will also receive special assistance with the issuing of the Chinese visa, included in the tour price. 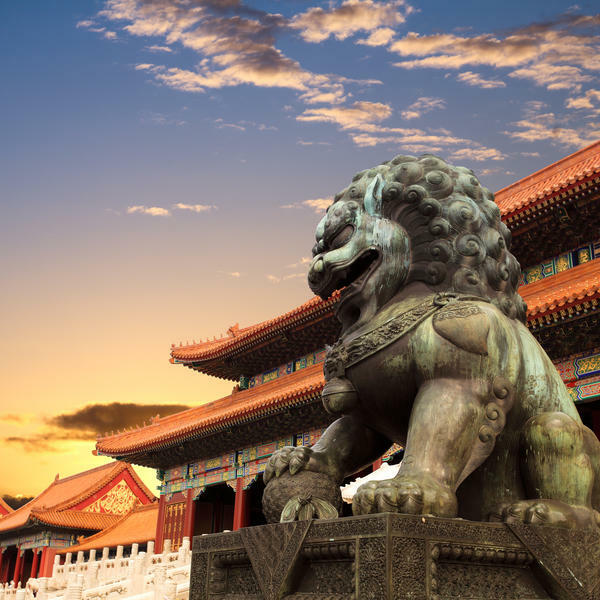 In Beijing you'll enter the largest palace complex in the world, the Forbidden City, where you will find magnificent imperial treasures in more than a thousand rooms. You'll also visit the Temple of Heaven, an oasis of tranquillity in the heart of the city. 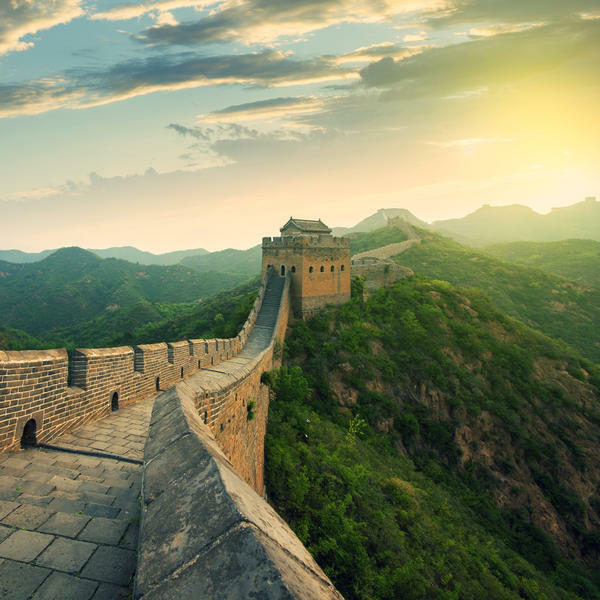 Another highlight will be walking on the Great Wall of China and exploring Xi'an, home to the enigmatic ranks of life-sized warriors and horses that make up the incredible Terracotta Army. 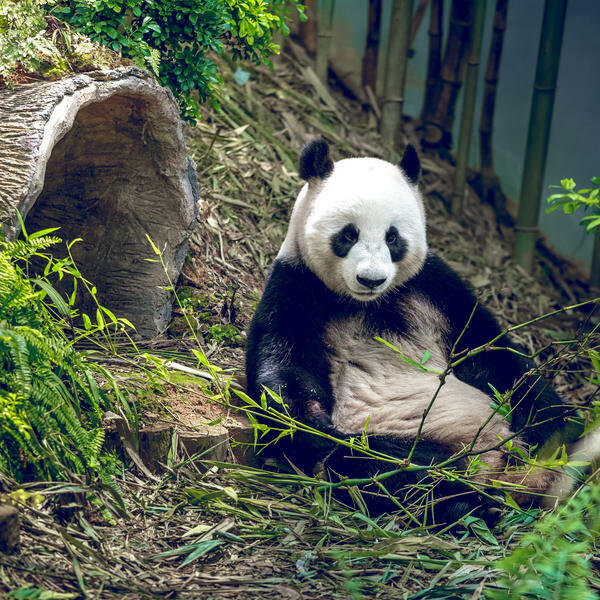 You will also enjoy some unforgettable experiences on your trip, including riding the famous bullet train between Xi'an and Chengdu and a truly close-up encounter with giant pandas at one of the world's finest panda conservation centres in Chengdu. 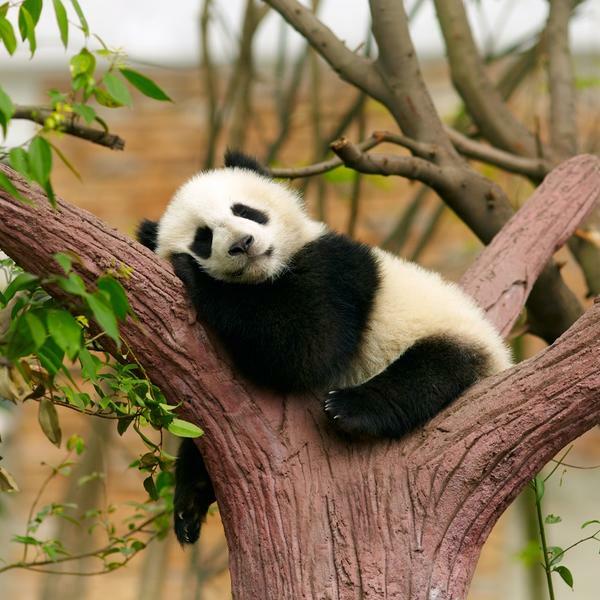 The pandas are kept in conditions very close to their natural habitat and you will spend two hours helping to tend these adorable creatures. 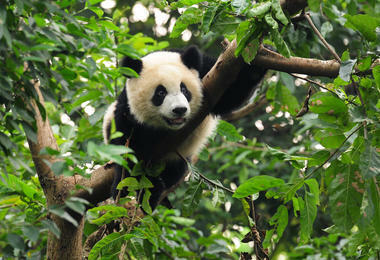 You may be asked to clean the panda enclosure and prepare food for them, such as sorting out the bamboo or panda cakes. You may even get to feed them. 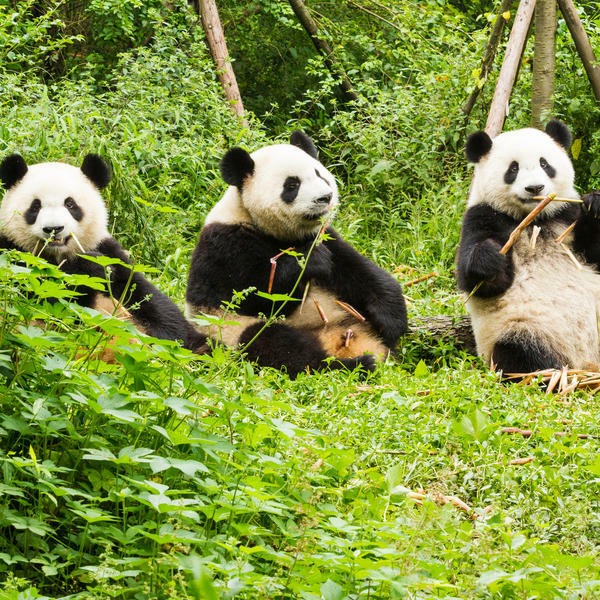 Wendy Wu is the only travel operator granted this up-close access to the giant pandas so this is an exclusive experience you won't find anywhere else. You will also experience many of China's authentic delights: a traditional dinner of Peking duck in Beijing, Shui Jiao dumplings in Xi'an, and a visit to a traditional tea house. Plus wherever you go, there are performances to enjoy, including a dance class in the Temple of Heaven, a spectacular acrobatic show in Beijing and a performance of Tang Dynasty dancing in Xi'an. 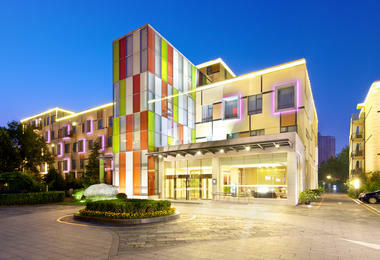 Wendy Wu Tours is the UK's leading Asia specialist. Their expert guides will help you to navigate this extraordinary part of the world. * Price based on two sharing. Subject to availability. Single room supplement £290. **Choose from one complimentary signature experience at the time of your booking. 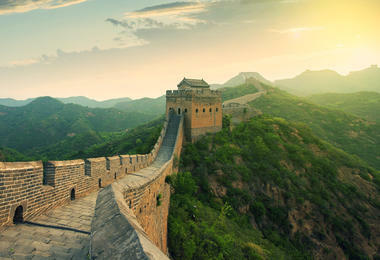 Fly overnight to Beijing, China's historical capital. Depending on your time of arrival, the rest of the day is yours to start soaking up the local culture. Begin in Beijing's symbolic heart with a stroll across Tiananmen Square, flanked by imposing government buildings and the mausoleum of Chairman Mao. At the head of the square the sprawling magnificence of the Forbidden City is a monument to dynasties past. Entering through the Gate of Supreme Harmony, you will find a complex of a thousand rooms and many imperial treasures. Later, soak up the harmonious ambience of the Temple of Heaven, an orderly oasis in a bustling urban landscape, where you can watch, or participate in a dance class and mingle with the locals. This evening, sit down to a traditional dinner of Peking duck and enjoy a welcome drink. After, there is an option to enjoy a Kung Fu show. Experience China's street food at an open-air market where you can come face-to-face with an array of exotic food, like deep-fried insects, meaty kebabs, candied fruits and scorpions. This morning is dedicated to China's most iconic sight - the Great Wall. Stretching thousands of miles from the Yellow Sea to the Gobi Desert, over all sorts of dramatic landscapes, it is one of the world's most impressive feats of engineering. Taking a walk on this incredible structure is the best way to appreciate both the wall itself and the magnificent scenery that it crosses. Drive back to Beijing and enjoy a relaxed afternoon in the idyllic gardens of the Summer Palace as you wander through traditional landscapes and admire exquisite architecture. A Chinese acrobatic show rounds off the day. Fly to Xian. 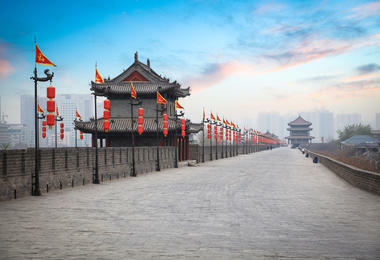 An illustrious and age-old city, Xian is one of the four great ancient capitals of China. It is also the capital of Shaanxi province and the starting point of the fabled Silk Road with a history spanning 3,100 years. Take a leisurely stroll on the beautifully preserved 14th Century city walls that enclose Xian's old town. 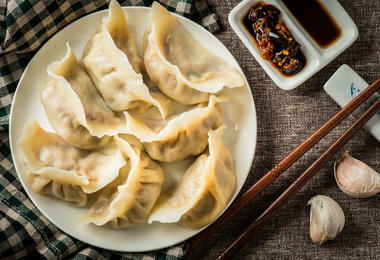 Tonight, enjoy a delicious feast of traditional Shui Jiao dumplings and a performance of Tang Dynasty dancing. Follow the locals' example and take an optional bike ride on the city wall that enclose the old city to get an even more spectacular experience. The wall's ideal spot and layout gives visitors a bird's eye view over this fantastic city. 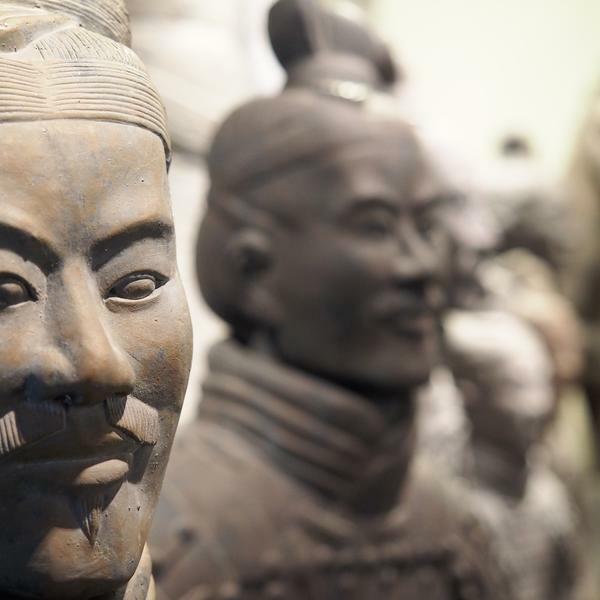 After their fortuitous discovery by local farmers in the 1970s, the Terracotta Army of China's first Emperor, Qin Shi Huang, has intrigued visitors ever since. Spend the morning viewing the enigmatic ranks of lifelike warriors and horses who stand in their original formations at the exact location they were excavated. 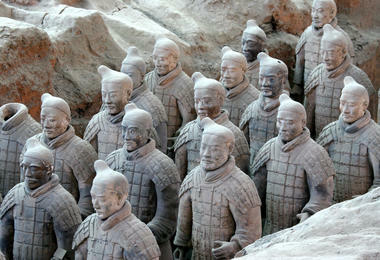 Visit the workshop of the craftsmen who recreate Terracotta Warriors in the style of their ancient counterparts. Watch the skilled production process and buy a souvenir warrior (or two!) to take home. Later, take a bullet train to Chengdu, capital of Sichuan Province. This morning visit one of the world's finest panda conservation centres where the pandas are kept in conditions very close to their natural habitat. Here, you will spend two hours helping to tend to these adorable creatures. You may be asked to clean the panda enclosure and prepare food for them, such as sorting out the bamboo or panda cakes. You may even get to feed them! The entire process is closely assisted by the zoologists, allowing you to gain deep insight into the efforts taken to conserve and grow the population of this endangered species. Later, enjoy the atmosphere of Jinli Street - a lively street lined with antique shops and restaurants before sampling a delicious Sichuanese meal. 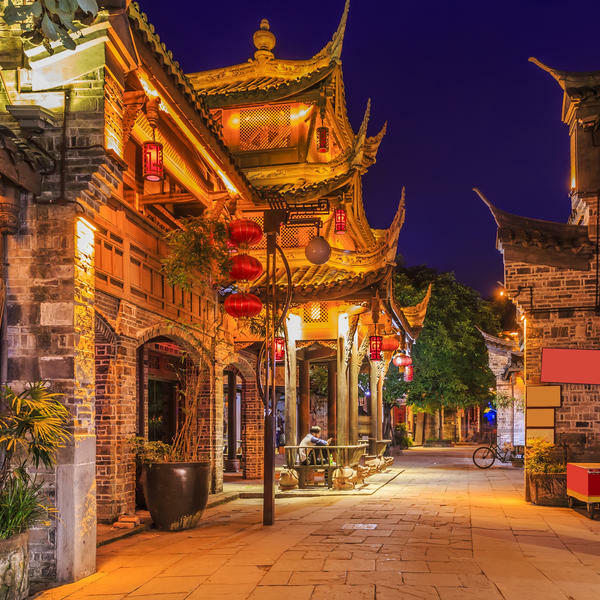 Later, enjoy the atmosphere of Jinli Street - a lively street lined with antique shops and restaurants before sampling a delicious Sichuanese meal. This evening, there is an option to enjoy a performance of Sichuan's famous Face Changing Show, which is a sub-genre of the Sichuan Opera. It is said that ancient people painted their faces in order to scare off wild animals. This dramatic skill is incorporated into the performance and is accompanied by fast, rhythmic music. 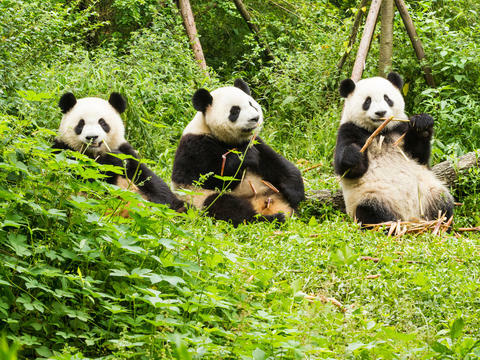 A visit to Chengdu's famous Panda Conservation Centre allows you to see and learn about China's celebrated bears. See them up close in surroundings that mirror their natural habitat as they chomp through piles of bamboo. A look around the informative museum gives an overview of the Reserve's breeding programme. Enjoy a hot beverage in a traditional teahouse before visiting Matchmaker's Corner where parents search for worthy suitors for their children. In the evening, enjoy a farewell dinner. Fly to the UK, arriving home the same or the following day. It is hard to fully explore and experience this unique country without a first-class guide, and Wendy Wu Tours is the UK's leading Asia specialist, whose guides will help you navigate this extraordinary part of the world, and better understand its past and future. To view Wendy Wu Tours’ supplier’s terms and conditions click here. © Times Newspapers Ltd 2017. Registered in England No.894646. Registered office: 1 London Bridge Street, SE1 9GF. This website is operated for and on behalf of Times Newspapers Ltd by Tripsmiths Ltd. Registered in England No.10502015. Registered office: The Old Chapel, Union Way, Witney, England OX28 6HD.